• Provan Enterprises desk statue. • Statue sits on a walnut base. 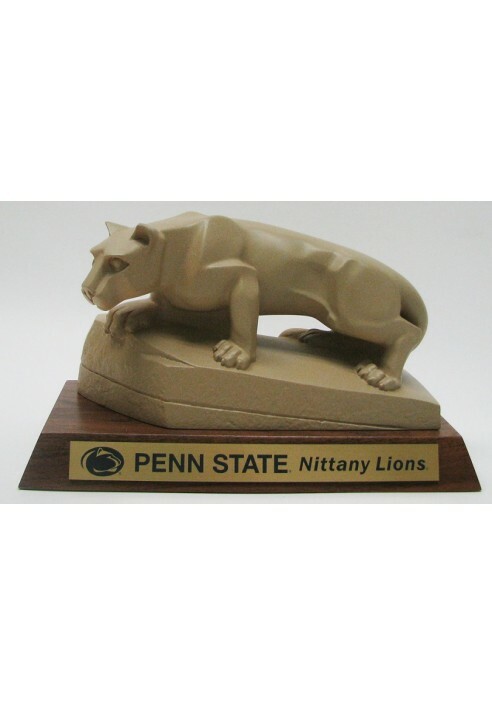 • Gold plaque on base: Logo with "Penn State Nittany Lions." 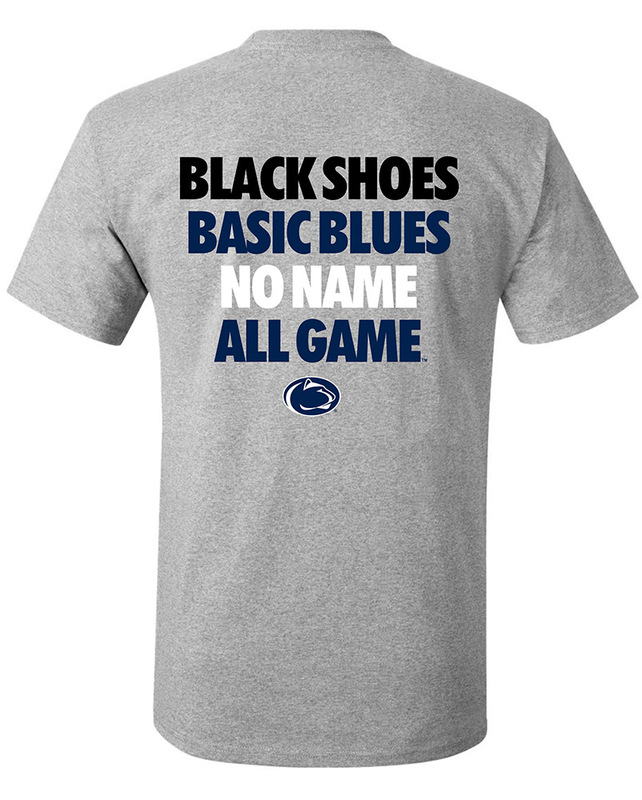 • May take a few weeks for delivery.